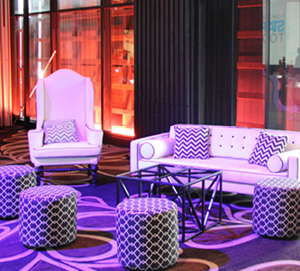 House Of Doltone is a bespoke styling and theming service exclusively available to Doltone House clients. 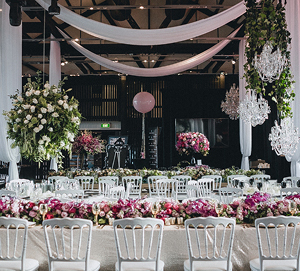 Covering floral design, lighting, props and all the finer details, we are your one-stop trusted solution for everything you need to make your event stand out from the rest. By appointment. Wedding styling has really made a mark in recent years. 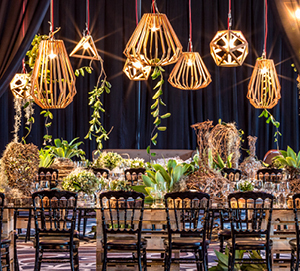 Do you have a styling vision in mind for your event? 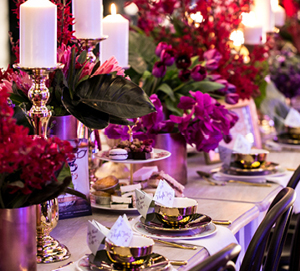 Every party needs a theme, a colour, a concept! So what else is a Styling service? So much more! Meet our styling team and be totally inspired!